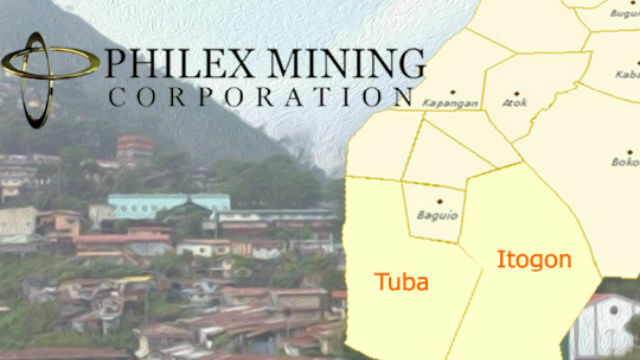 PHILEX Mining Corp. is focusing on efforts to extend its Padcal gold-copper operation beyond 2022, while the firm considers the possibility of underground mining at its Silangan project. 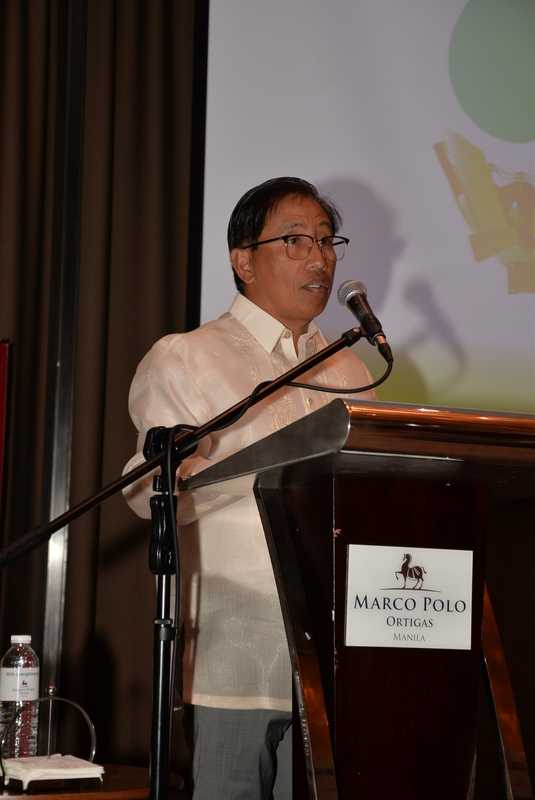 During the annual stockholders’ meeting on Wednesday in Pasig City, Philex President and CEO Eulalio B. Austin, Jr. said upstream expansion will allow the company to mine lower-grade ore from Padcal as its operations have been held back by the depletion of higher grade gold ores. Padcal’s initial mine life was only up to 2014, and is now expected to end by 2022. 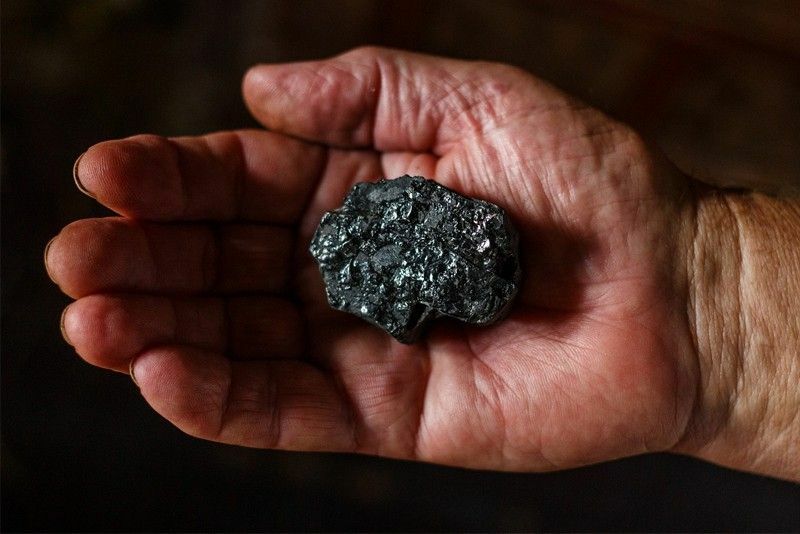 The company is also exploring other areas near Padcal mine for mineral deposits, while looking for areas to expand the tailing storage facilities which are nearing capacity. These facilities are used to store waste generated from mining activities. 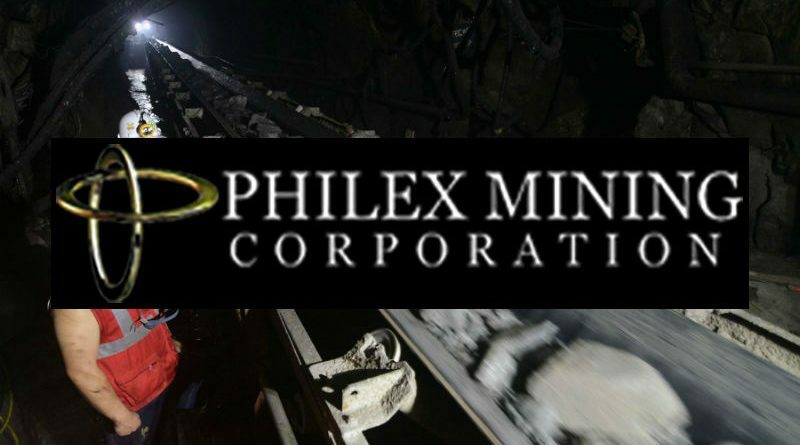 Meanwhile, Philex Mining is looking to go into underground mining at its Silangan project, after the Department of Environment and Natural Resources (DENR) issued Department Administrative Order 2017-10 banning open pit mining. Open pit mining is the usual method used for extracting gold and copper minerals. 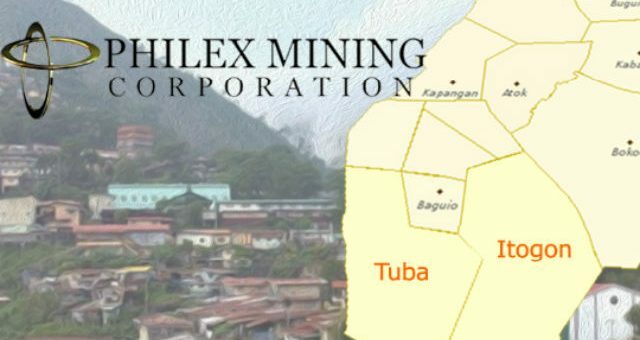 Despite delays in the government approval for the Silangan project, Philex Mining Chairman Manuel V. Pangilinan said the company hopes to start operations “probably second quarter of next year,” depending on the situation. 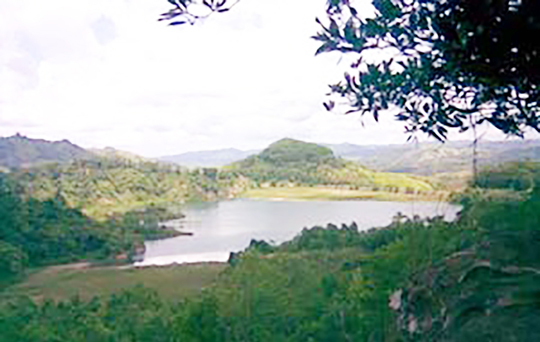 “We have asked our independent consultants, one of the leading Australian technical mining consultants to look at the underground mining for Silangan,” he added. 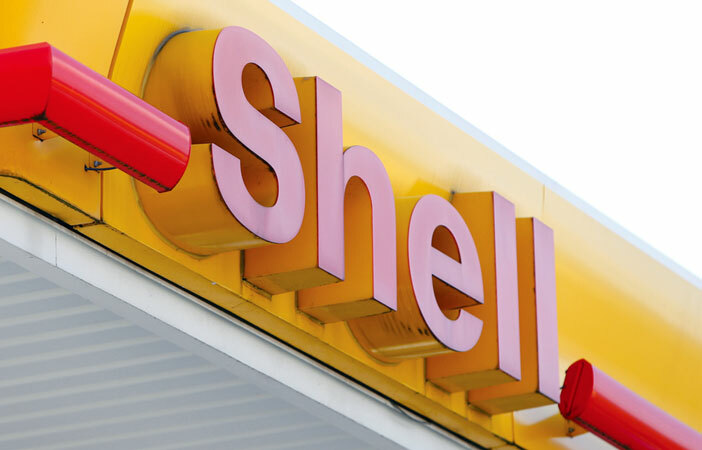 The results of the feasibility study is expected to be released by September. 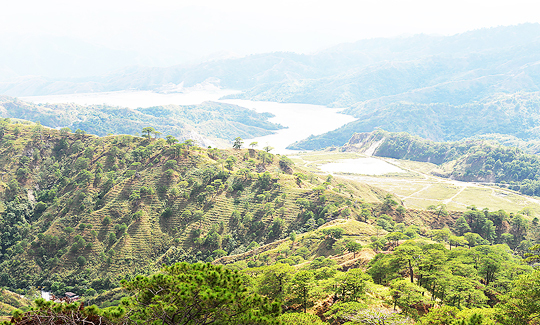 According to the consultant, the initial estimated cost for underground mining at Silangan is at $750 million, which is more expensive than the project cost for open pit mining estimated at about $700 million. “That’s a very tentative estimate that we were given. 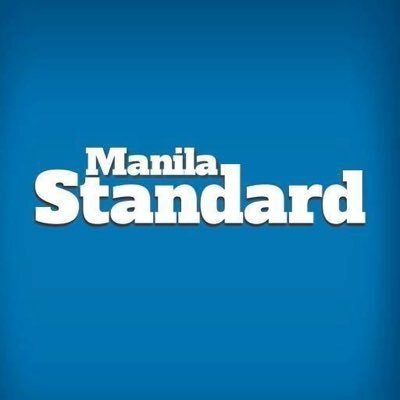 So let’s wait until the end of September by which then the numbers would be more or less by fixed,” Mr. Pangilinan said.